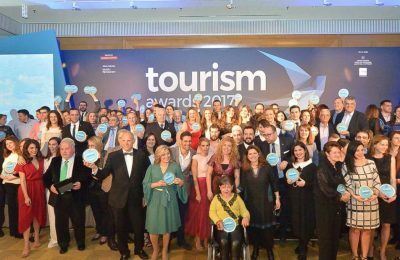 Following its impressive performance over the past years, Greek hotel management company HotelBrain has made a strong start in 2017. 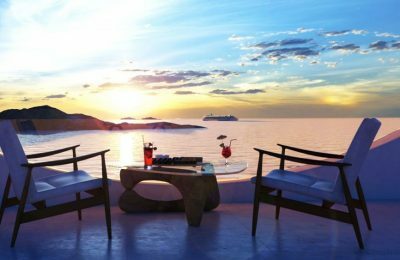 The Mykonian Mare Luxury Boutique Hotel, located in Agios Stefanos on Mykonos, has a new face and is ready to welcome its guests for 2017. 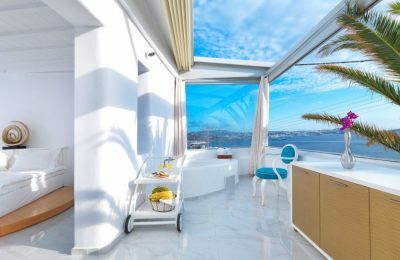 Five-star service and cutting-edge design is now on offer at HotelBrain's new pride and joy: the "Absolut Mykonos Suites & More". 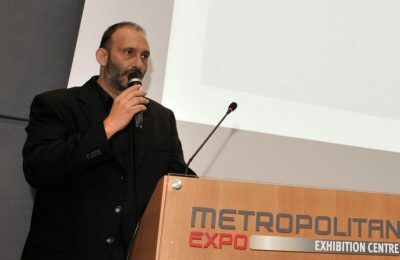 Greek hotel management company HotelBrain has announced the appointment of Fotis Fakes as its Managing Director of Large Scale Properties. 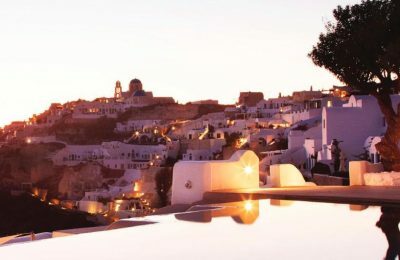 Four properties of the Katikies Luxury Boutique Resorts were recognized among the "Top Hotels in Greece & Turkey" in the 29th Condé Nast Traveler's Readers’ Choice Awards. 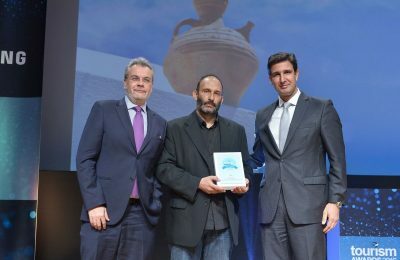 Greece's HotelBrain has been recognised as Europe's Leading Hotel Management Company for the second year in succession by the World Travel Awards during the Europe Gala Ceremony 2016 at Forte Village Resort in Sardinia. 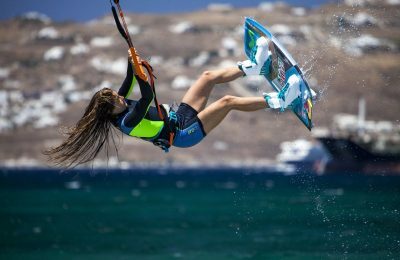 Hotel management company HotelBrain joined forces with energy drink Red Bull to promote kitesurfing by hosting world champion Gisela Pulido at the Mykonos Waves Hotel recently. 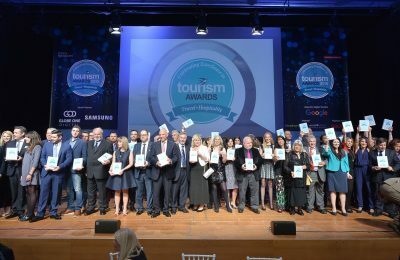 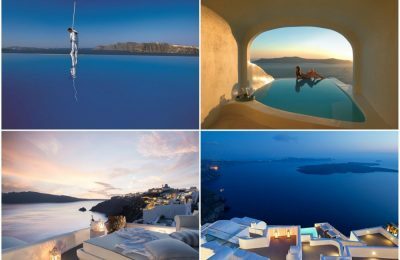 The best practices of Greek companies and organizations in all sectors of travel, hospitality and leisure and initiatives that encourage innovation and the quality of Greek tourism were rewarded on Wednesday, April 6, at the glitzy awards ceremony of the Tourism Awards 2016. 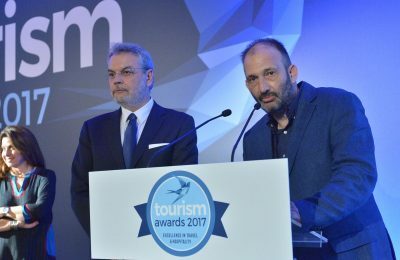 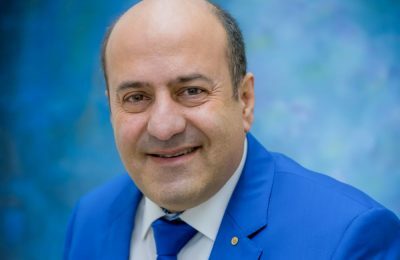 Panos Paleologos, the president and founder of Greek hotel management company HotelBrain, has been honored with the title of "Top Job Creator" for creating the most job positions in 2015. 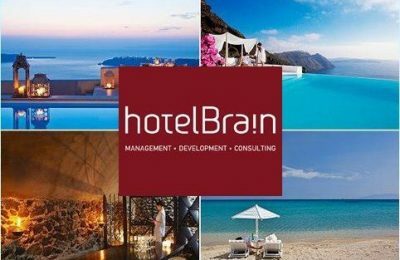 Greek hotel management company HotelBrain will present its plans for 2016 at its annual meeting to be held during the 11th HORECA on Saturday, February 13, at the Metropolitan Expo exhibition centre. 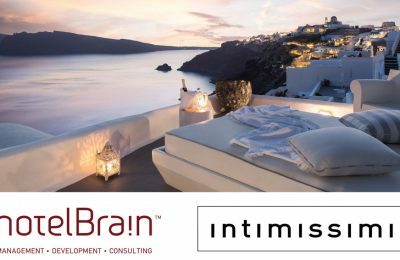 Το HotelBrain Braining Centre συνεργάζεται με το SETE Training σε 3 Εργαστήρια Ποιοτικών & Λειτουργικών Προτύπων για Μικρά και Μεσαία Ξενοδοχεία. 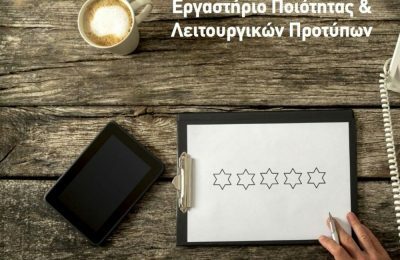 HotelBrain will give tips to Greek hoteliers on how to increase their overall revenue and boost the sales of their restaurants and spas during a workshop to be held this Saturday, November 28, as part of the 100% Hotel Show. 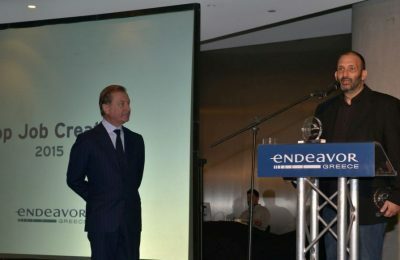 Endeavor is searching for the next Greek entrepreneurs to join its network aiming at further growing their company and creating more jobs.